That logo should never see the light of day again. Good job on your concepts @bkknight95 can't wait to see the rest! I know it shouldn't, but I think it would make a interesting uniform. Chargers and Rams both look terrific. I have this idea that the Chargers ought to have yellow pants that they wear for division games only. This way you'd get five games in blue over white, five in white over blue, three in blue over yellow, and three in white over yellow. 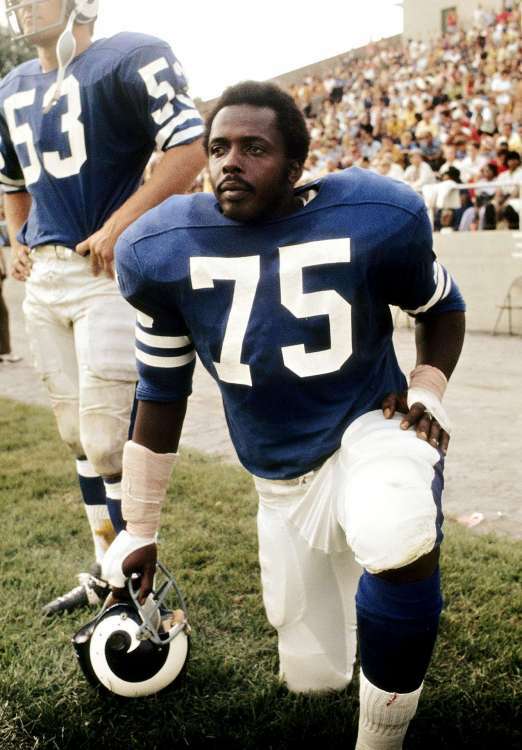 If I recall correctly, the shade of blue the Rams wore in their blue and white days was never that dark. That's almost LAPD blue right there...which isn't a bad look by the way. 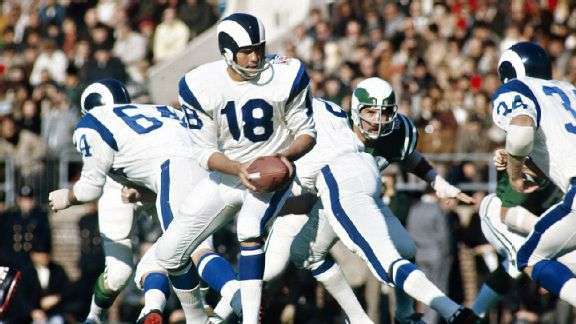 An oddity of the Rams uniforms has alwas been that the helmets have always been more midnight blue, while the jerseys are a shade between royal and navy blue. Personally, I've always wanted the helmet shade to match the jersey shade. The majority of LA Rams fans though want the blue and yellow Ferragamo/Dickerson/Youngblood era uniforms back, with the Deacons as throwback alternates. These aren't direct throwbacks. These are modern navy and white uniforms, using the navy they've used since 2000 and white. Flipped the navy and white on the orange gear and shrank the helmet stripe. I'm hoping the Lions don't go too drastic on the changes because they don't look bad at the moment. That being said, a few changes here and there are needed. -the helmet is relatively unchanged. Helmet stripe actually looks like it fits on the helmet now. -blue jerseys get a northwestern stripe, white jerseys get a modified version. -the font was tricky for me. Building one from the new wordmark didn't work for me, a block font didnt fit right, so I stuck with the old font. -pants keep the triple stripe. Yes there is a blue set of pants. Lions look great! Changing to silver was the right choice. Alot of lions concepts recently have gone with a Barry-Sanders-era type design and none have executed it better than this. Absolutely amazing! But if I had to nitpick the only thing might be the collars, for some reason the colored collars seems out of place. Los Angeles Rams - As far as I'm concerned, this is the best-case scenario for their uniforms considering the direction in which it appears as though they're heading -- excellent work. 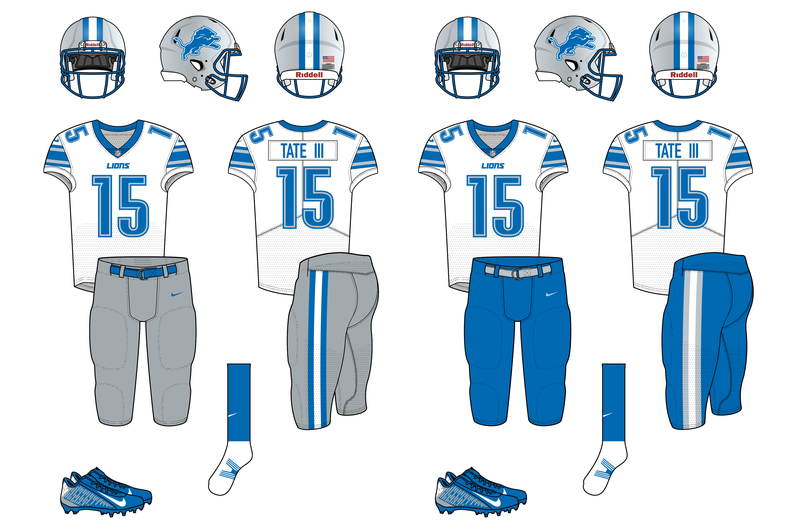 Detroit Lions - Two things I'm not crazy about with this set: 1) the font; 2) the white jersey/white pants combo. The font isn't terrible, but I associate it so much with their previous identity that more than wore out its welcome that I think something fresh would be ideal. I know you said the font was tricky, though, and unfortunately I don't have any suggestions to offer. Also, as much as I dislike the white jersey/white pants combo, I absolutely LOVE the white jersey/blue pants combo....that uniform definitely takes me back to the Barry Sanders era, and it has the potential to be a fun and interesting look. More great work! It's going to be interesting to see what Nike does for the Lions fontwise. 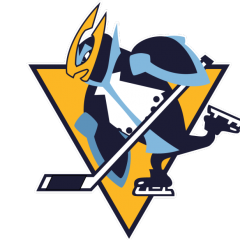 I feel like they'll do something that mimics the new wordmark. but we'll have to wait and see. As for the white/white combo, it's just how I display the uniforms. I try to do home jersey, away jersey, alternate jersey (if applicable). I just try and show off the different pants options. I'll throw together some more options, like I did the for the Broncos. Nothing too earth shattering. Just getting some different looks at what the Lions could wear. Probably unpopular, but I actually like the blue jersey with blue pants. Meanwhile, I sat back and looked at it and decided to add an alternate jersey for the Lions. Went the route of the Seahawks and added a grey alternate set. The white pants seem really out of place with anything other than the white jersey, and even with it they don't feel right. 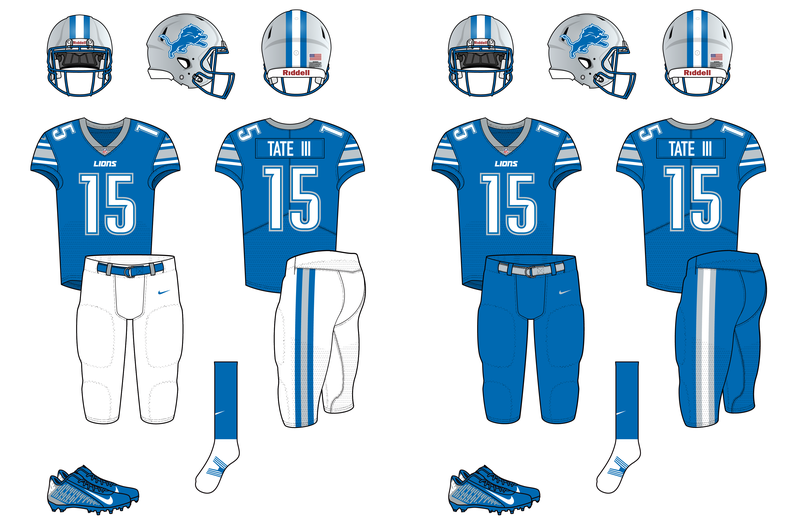 Personally, I don't care for the blue pants either but I could live with them as long as the lions wore them very sparingly. I love the Silver jersey and pants together. It's unique and would make for a cool color rush uniform. 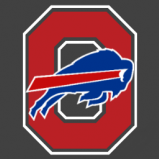 I've been trying to think of the next team I wanted to do, but work and school got me sidetracked from that, plus I revived my NCAA Color Rush thread, which I've spent a lot of time on. I'll give it away that the Jets are the next team I'll be posting, and hopefully that will be tomorrow. Surprised to say it but I like the double green. 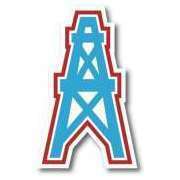 I think my one and only further question would be have you considered using the 80's style logo?